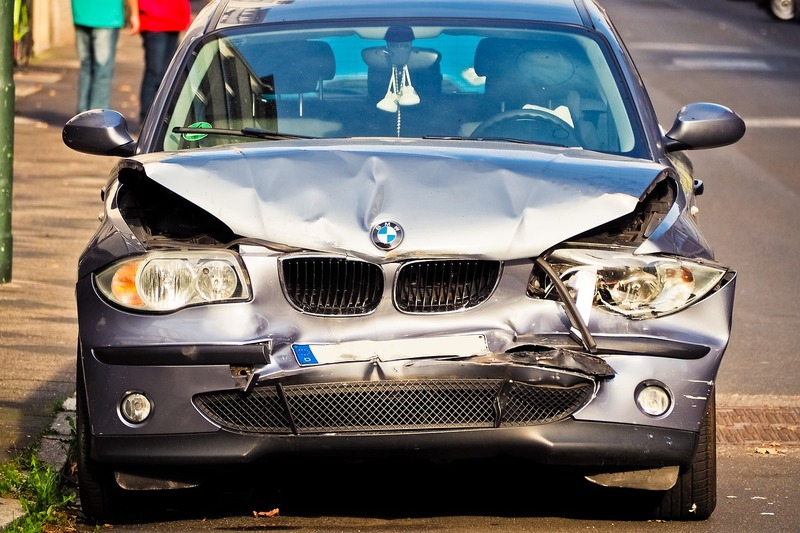 After being involved in a traffic accident it is important to get at least one or more trustworthy repair estimates. This is the first step to getting your vehicle back on the road. The question is, how do you go about getting a quality vehicle repair estimate after you are involved in an accident? It is important that you go to someone that you trust and protect yourself from a low ball estimate from your insurance company. When it comes to getting a repair estimate it can be easy to just go to the nearest garage and ask for an estimate of the damage. However, it is best to seek out several estimates from places that you would actually go to have the work done. You want to make sure that you the place that you take your vehicle to is qualified and will be thorough in finding and assessing all of the damage that is done to your vehicle. It is also important to make sure that the estimate that you are provided is an amount that is sufficient to repair your vehicle to the highest standards. Many insurance companies try to drag their feet when it comes to inspecting a vehicle and giving a car repair estimate after an accident. If the insurance company does not provide you with an inspection of the vehicle within a week of the accident and you have provided the company with reasonable chances to do so and you have received at least 2 qualified estimates, there is no reason to not get your car fixed if you can afford to pay for it out of your own pocket. You can pay for the repairs and then demand to be reimbursed by the insurance company. It is important to note that if you get the repairs done before the insurance company agrees to an amount, the insurance company is less likely to settle quickly. If an insurance adjuster quotes an estimate that is much lower than the estimates that you got, it is important to be very cautious. While some insurance companies do have deals with certain Omaha auto repair shops that will do work for the company at a discount, there are times when these car repair shops will not provide quality work on your vehicle. Always make sure to get your own estimates and to note the damage that is done to your car. If you take these steps, you should have your car repairs paid for in no time at all.